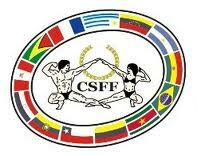 LITORAL IFBB--FAM--. : TORNEO ABIERTO INVITACIONAL CORRIENTES CLASSIC 7 ma. ed. Y MR. CORRIENTES 3RA ED. 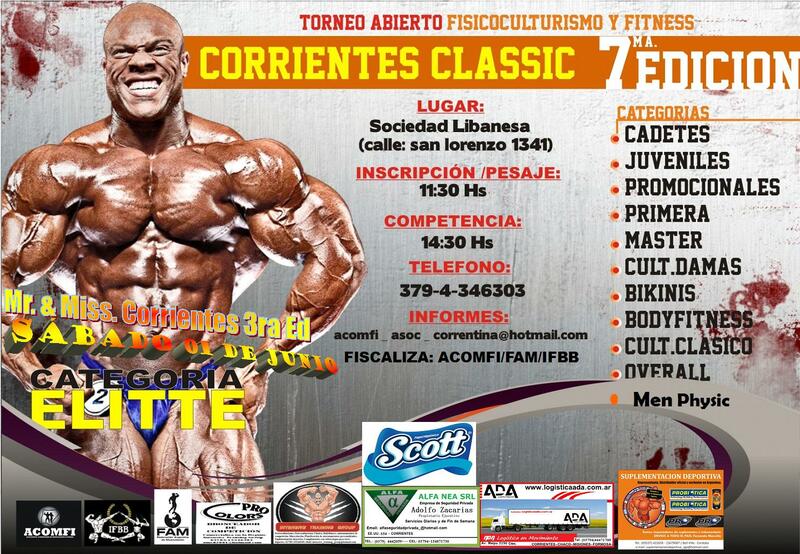 TORNEO ABIERTO INVITACIONAL CORRIENTES CLASSIC 7 ma. ed. Y MR. CORRIENTES 3RA ED.